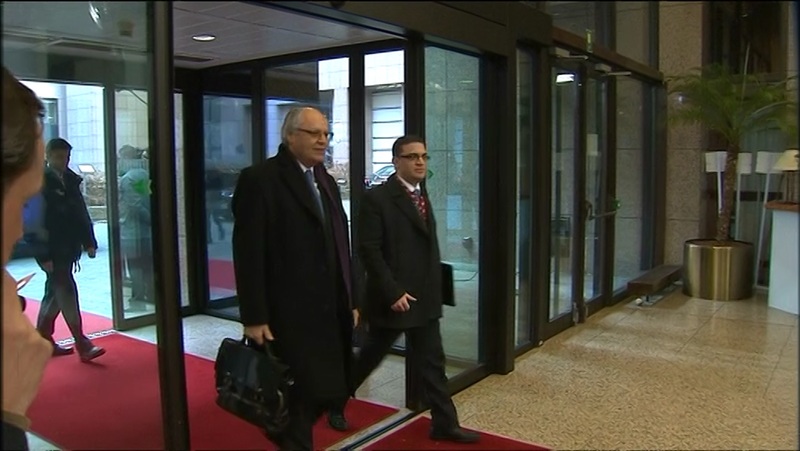 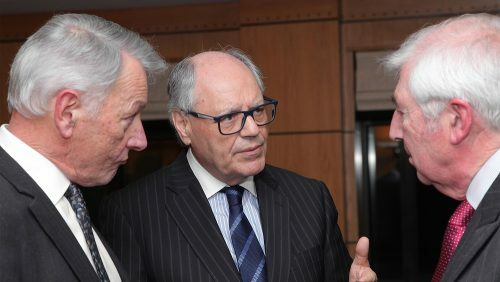 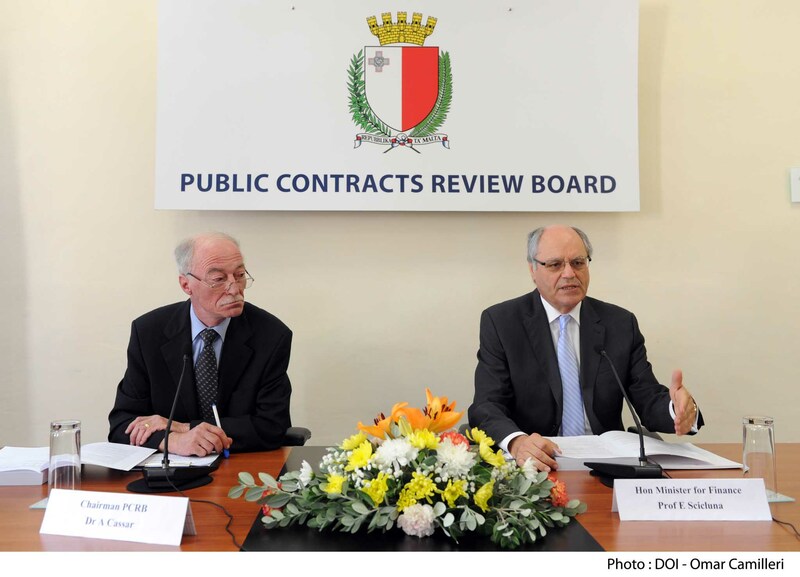 Minister for Finance Edward Scicluna was in London for talks with senior officials from the financial services industry, potential investors, and the media representatives. 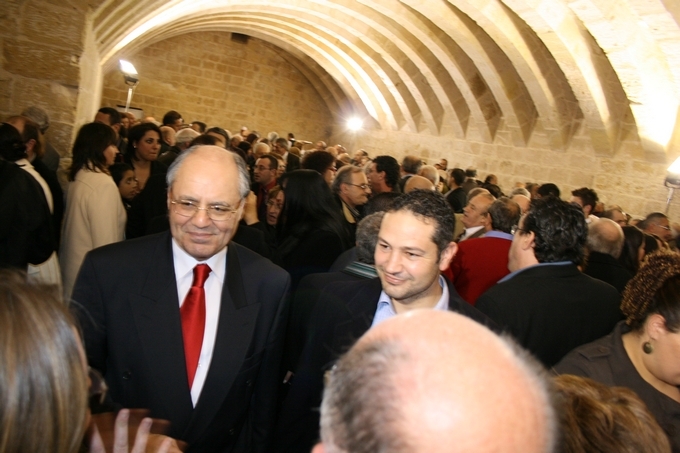 The minister was accompanied by the special envoy of the Prime Minister for investment and promotion Joe Zammit Tabona, Chairman of the Malta Stock Exchange Joseph Portelli, Chief Executive Officer of the Malta Financial Services Authority Joseph Cuschieri, and Chairperson of Finance Malta Kenneth Farrugia and his Chief of Staff Paul Debattista. 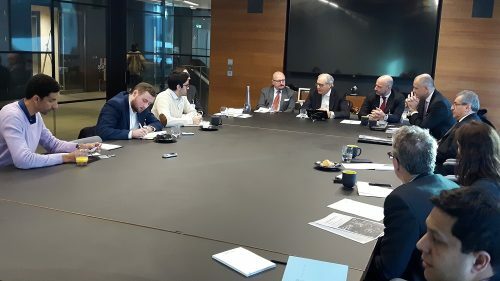 The events included a media round table with journalists from leading financial, banking and blockchain publishing houses. 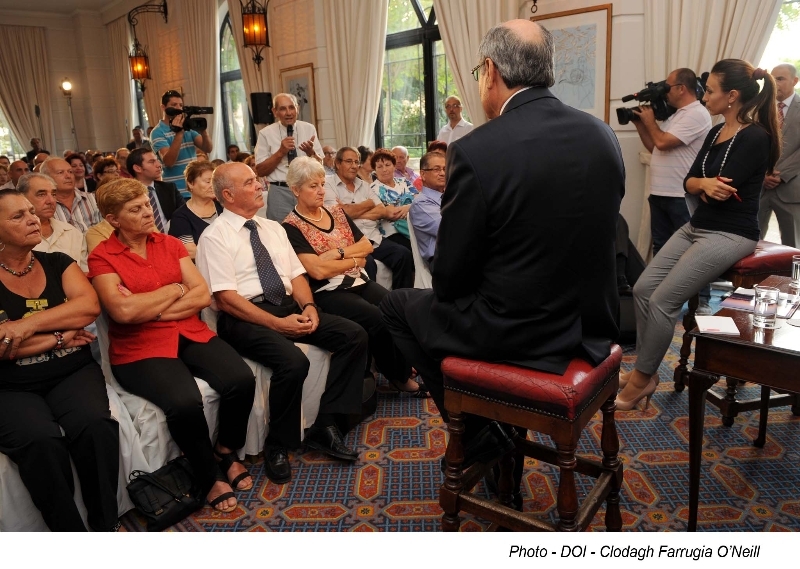 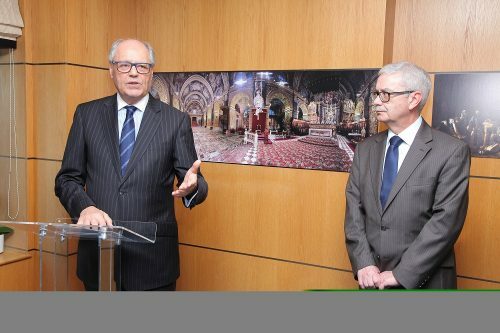 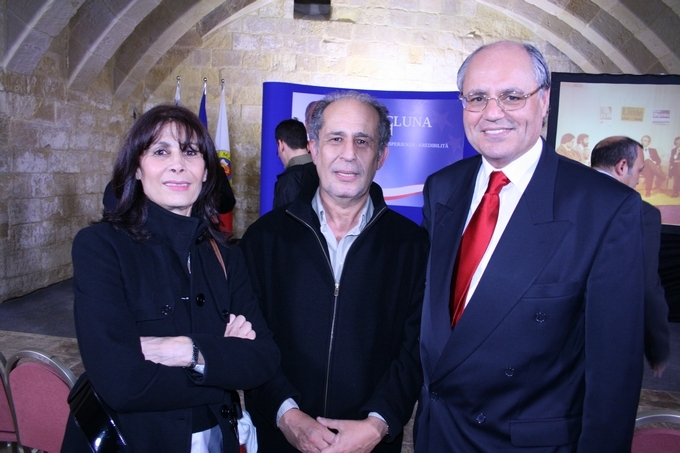 Furthermore, at a specially organised event at the Maltese High Commission in the presence of the High Commissioner Joe Cole, and the PM’s Special envoy Joe Zammit Tabona, Minister Scicluna addressed a group of UK businesses representatives and members of the Malta Business Network. 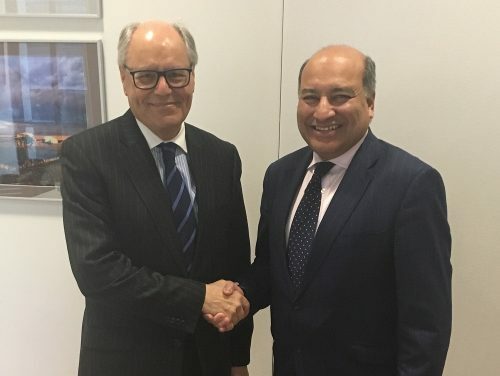 Professor Scicluna also met with the President of the European Bank for Reconstruction and Development (EBRD) Suma Chakrabarti at the EBRD offices in London, where they discussed the economic and political situation in the Maghreb region and the bank’s plans for the SEMED region. 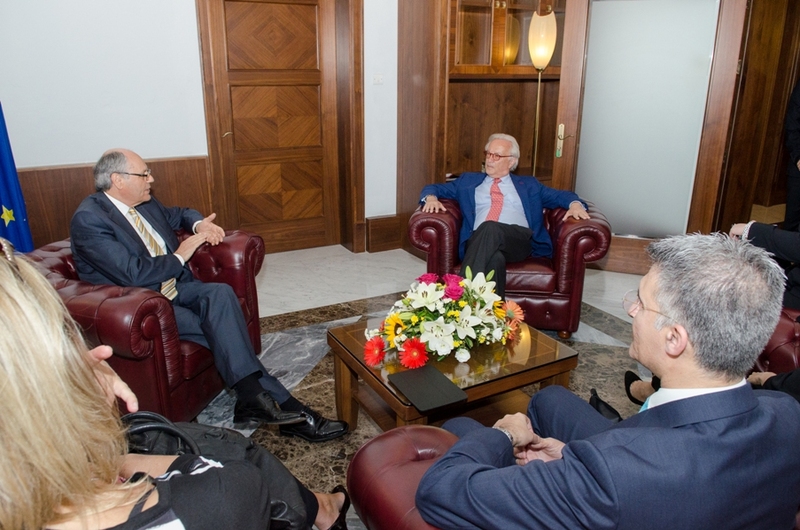 While in London, the finance minister also held meetings with the leading rating agencies to update them with developments in Malta since their last respective visits to Malta.